Trying to find a screen recorder that you can use to capture video footage from your screen? If you are you may have noticed that there are really a lot of options available, and that they come in many shapes and sizes. The user experience of screen recorders can vary greatly. Some are polished and intuitive, making it easy to record videos – while others are basic and technically-oriented, that can make them difficult to use. Before you select a screen recorder you should ideally try it firsthand to see what its user experience is like. Failing that you may want to at least watch tutorials, or read reviews and opinions about it so that you have a better idea of what to expect. Free screen recorders often have limited control over the recording parameters, such as the capture area, frame rate, audio sources, sound levels, and so on. That will limit the ways in which they can be used, so if you want something more versatile you should look for one that provides you with more control. The range of export formats that are supported is an important factor as it may play a part in determining how you can use your videos. Some free options only support a very limited range that sometimes doesn’t even include formats such as MP4 with H.264 which is the most widely-used currently. Generally it is best to find a screen recorder that has a wide range of supported export formats, as you may need them at some point or other. If you do not you may have to save and transcode the video later – which could affect its quality. Different screen recorders vary quite a bit in terms of the editing tools they provide. Some may have none at all, others may have basic tools, and yet others may have a full-fledged built-in editor. Make no mistake having basic editing tools can be useful so that you can trim out unwanted parts of your video, and maybe crop its frame. Aside from that however it is a question of preference, and whether or not you feel you need a built-in editor. By carefully considering each of these factors, you should be able to find a screen recorder that lets you record your screen and create exactly the kind of videos that you want to. For example you could start by looking at Movavi Screen Capture Studio. Naturally you’ll also want to factor your budget into the equation – especially if you’re looking at some of the high-end options. 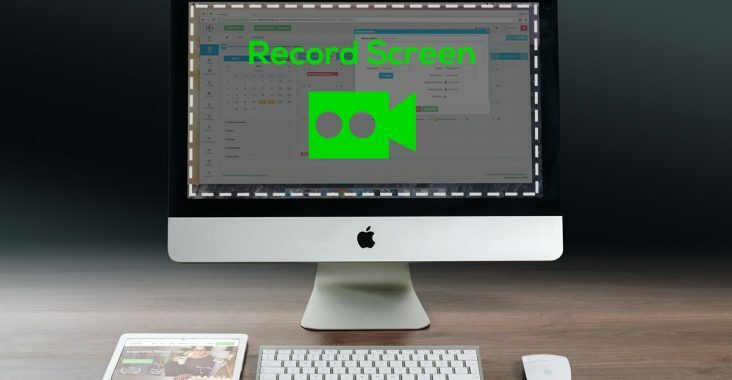 Still in most cases it shouldn’t be too difficult to find a screen recorder that fits your requirements, especially now that you know what you need to look for.